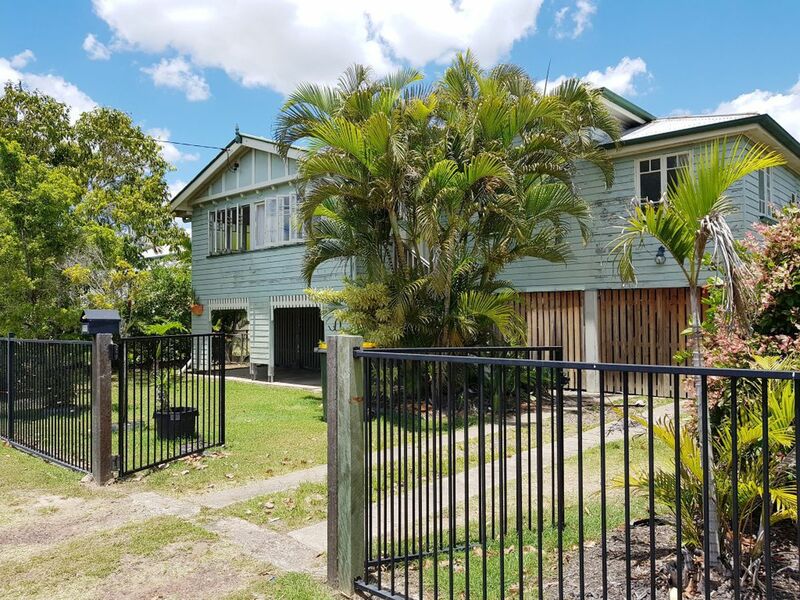 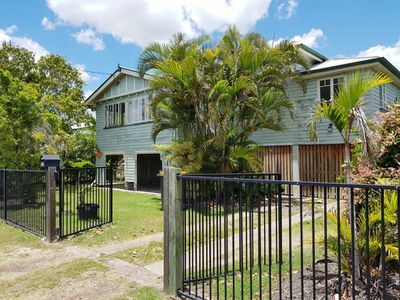 This is a great opportunity to secure a home for the future, either as an investment or as a family home with plenty of street appeal and room for improvements, sitting close to the golf course on a large 911sqm fully fenced block. 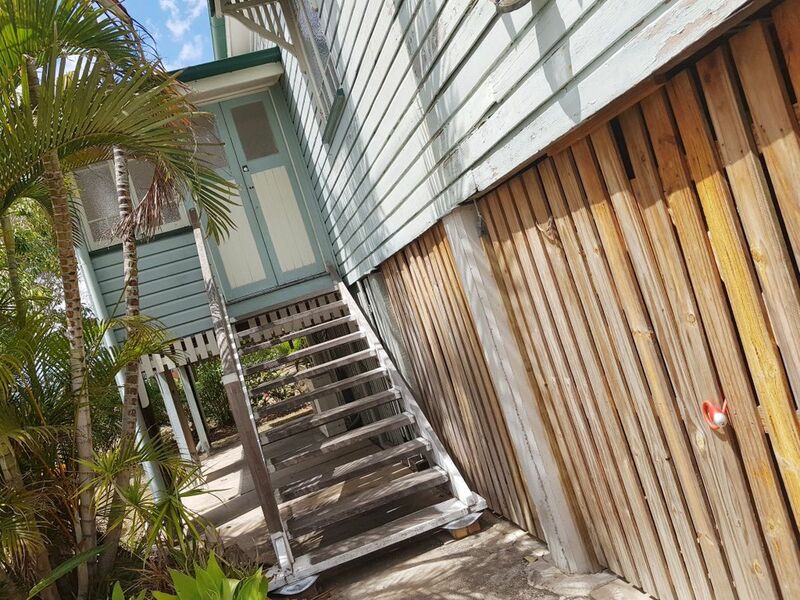 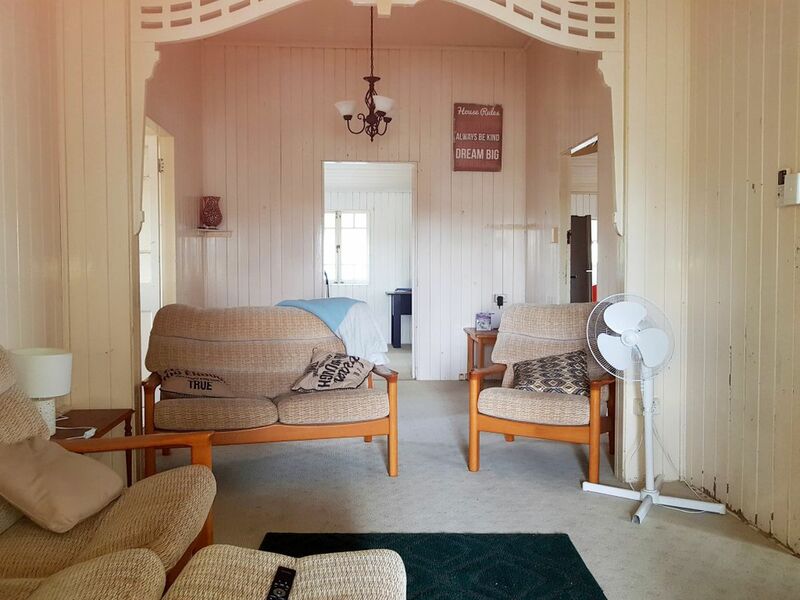 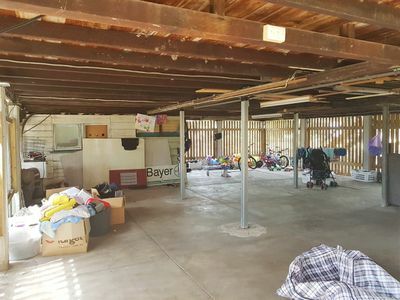 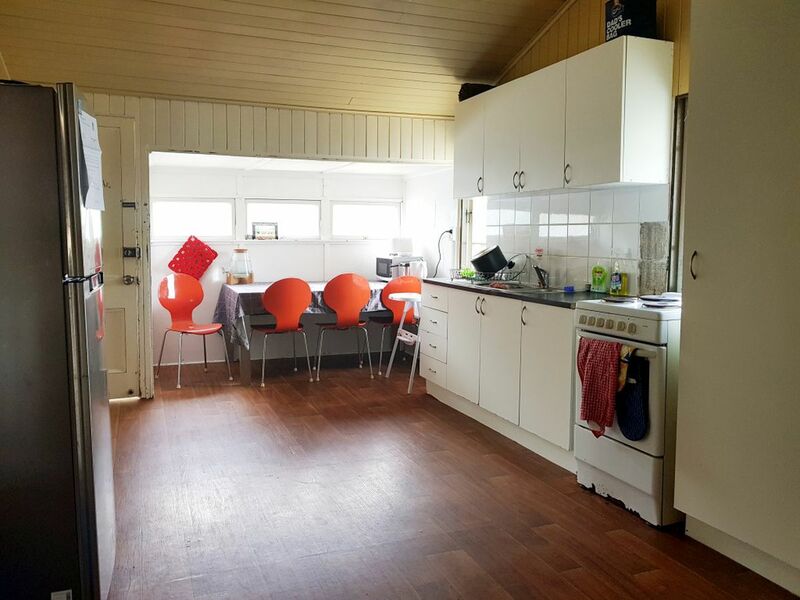 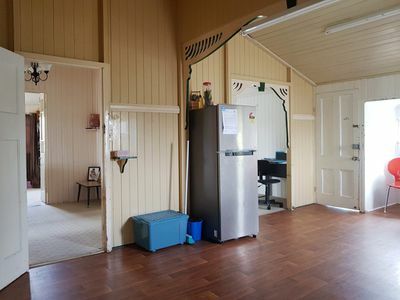 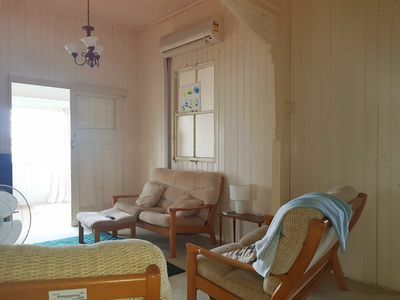 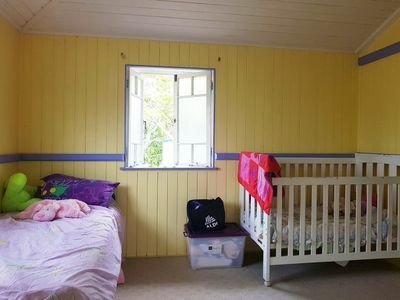 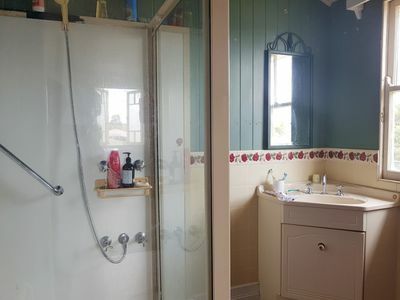 The home has been re-stumped with steel and concrete posts and has full concrete flooring under the house, is fully lockable with laundry, car accommodation and plenty of room for a 2nd toilet etc. 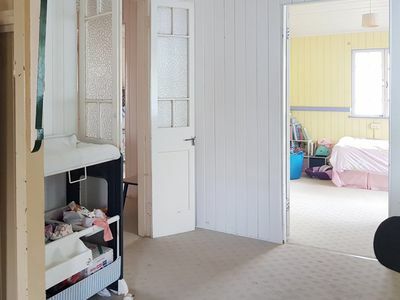 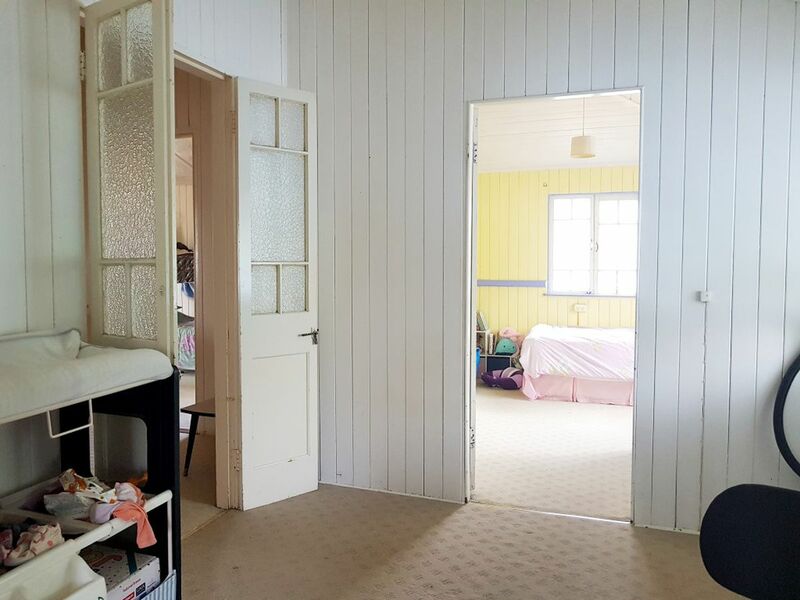 There is no denying the house needs some tender loving care but the fact is the bones appear sound and there is real potential for some great improvements to be made with the space this house has to offer. 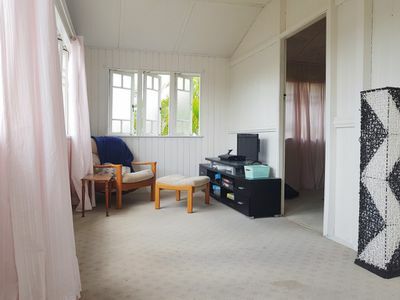 Presenting with front sunroom, main lounge separated from the dining area with fretwork and timber floors hidden under the carpet. 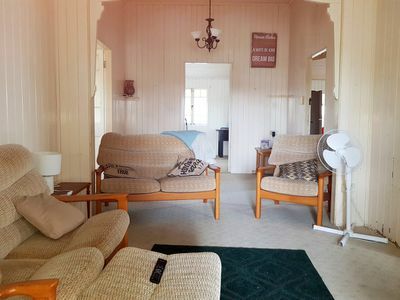 Boasting 2 main bedrooms plus 2 side sleepouts with one ideally suited to be converted into an ensuite and dressing room/walk-in robe. There is an office adjacent to the large kitchen which can be renovated to bring out the best cook in you. The large deck at the back of the house needs some major work but the infrastructure is in place, so you're not starting from scratch, this is a great space overlooking the backyard and doubles as a double carport. You can easily come and make this house a home again and bring it back to life with some fresh paint and modern touches and you will have instant equity. 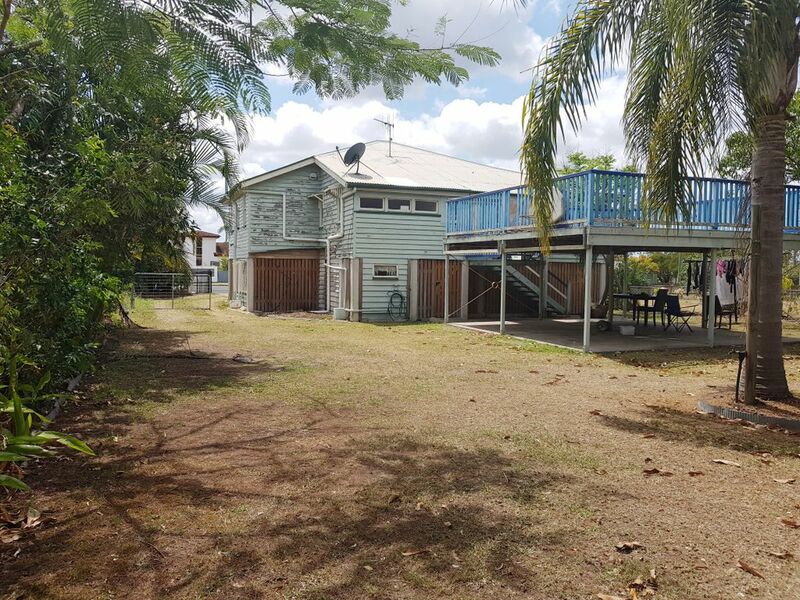 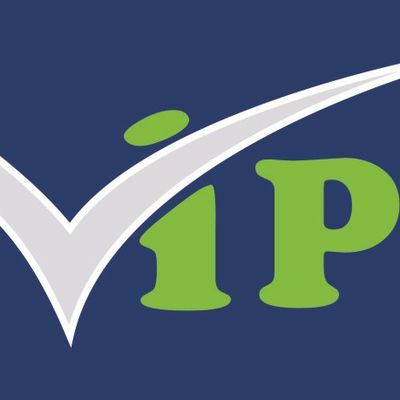 Currently a great investment property with tenant in place paying $260/wk.